A CRM system is a tool that allows you to analyse and manage customer relationships, data and information in order to build customer loyalty and long-term relationships. The key to achieving long-term loyalty increasing new customers is a result of addressing the need for improving customer relationships and experiences. CRM’s allow organisations to better understand customer behaviour and fulfill customer needs. New customers are advantageous but an existing loyal customer is easier to convince and engage with through upselling and cross-selling. Achieving better conversion rates at a lower cost whilst increasing profits is the result of a CRM Integrated System that is used properly. How can a CRM System help your business? A CRM system has the capabilities to create reports, import/export contacts, carry out analysis of data or campaigns and perform market segmentation of your target audience. Divide leads and incoming contacts between the appropriate departments. Use the CRM interface to enable extensions such as notes, emails, meeting and phone calls to be initiated from a single point. Below is how we applied the power of CRM to our client and leading pregnancy online clothing store to analyse and track the website traffic and increase their customer experience. TNNG was tasked to implement a CRM System for Bellyssimo to keep all data received in one point area in order to conveniently analyse campaigns for quick and accurate feedback. Bitrix24 lead capture tools were integrated with the website to function together seamlessly to improve customer experience. Bellyssimo is an online store which means that customer experience and customer support is exceptionally important. The LiveChat is an online chat room that allows customers to chat live with employees, in real time. TNNG integrated the LiveChat to the Bellyssimo website to allow customers to ask questions and/or advice regarding garments, prices or the website in general. This makes customer support convenient and cost-effective for customers and the business. 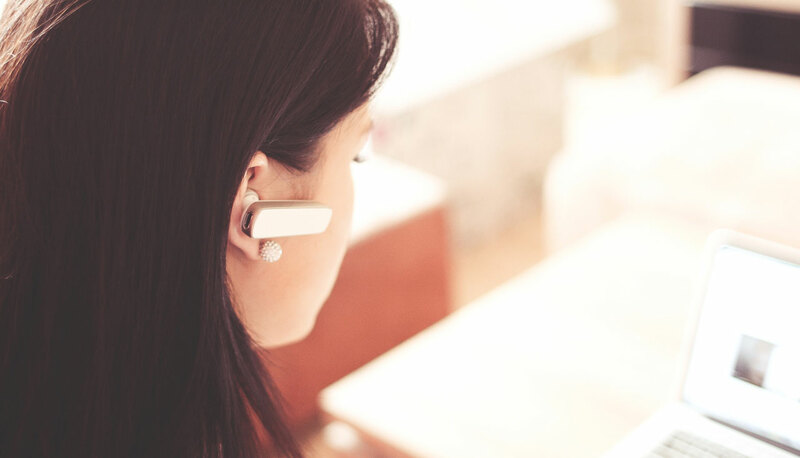 Within the LiveChat, there is an option for an enquiry form if the customer would prefer to send an email or the customer is enquiring out of working hours. This requests details of the customer which in turn creates a lead for the business. We are experts in integrating LiveChat & CRM Systems with your website. Experience the power of our integrated CRM solution to better qualify prospects. Contact us to schedule your online marketing strategy session with TNNG.